What Every Christian Must Know – Now Available! Paperback edition – Order Now! Click HERE for more info! Lincoln Winter serves as the husband of one, the father of four, and the pastor of three churches scattered about the High Plains: Trinity, Grace, and Zion. He has written Teach These Things: Catechesis for the Lutheran Church, Evolution: A Defense Against, was an initial signatory of “That They May Be One”, has appeared on the radio shows Issues Etc., Table Talk Radio, and Concord Matters, has delivered papers to the Saint Louis Seminary Symposium, the Wyoming District Pastoral Conference, and Tell the Good News About Jesus Convocation, and does freelance writing on topics of culture and religion. Teach These Things – Second Edition Now Available! 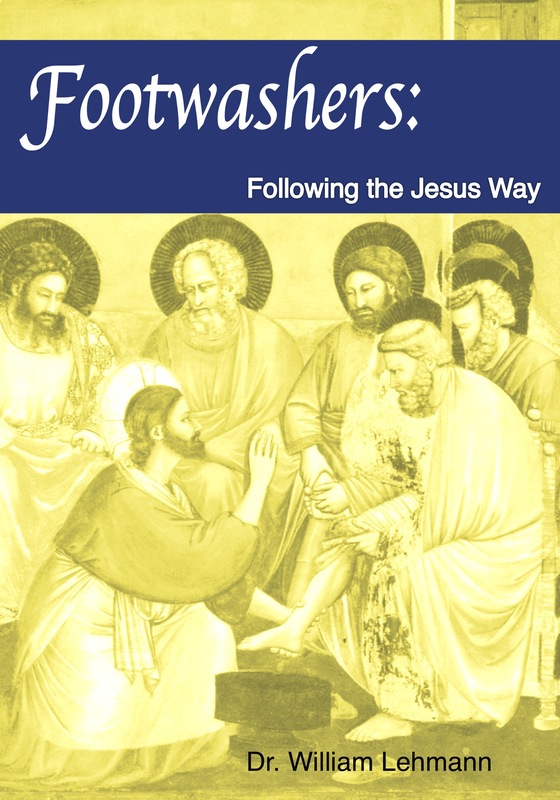 Click the picture for more information about "Footwashers: Following the Jesus Way"
Order your Greeting Cards from Emmanuel Press! 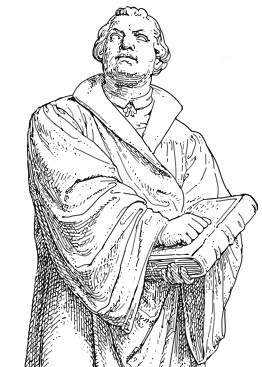 This blog is offered for the edification of the church. It is published under a Creative Commons Attribution-ShareAlike 4.0 International License. Enjoy!